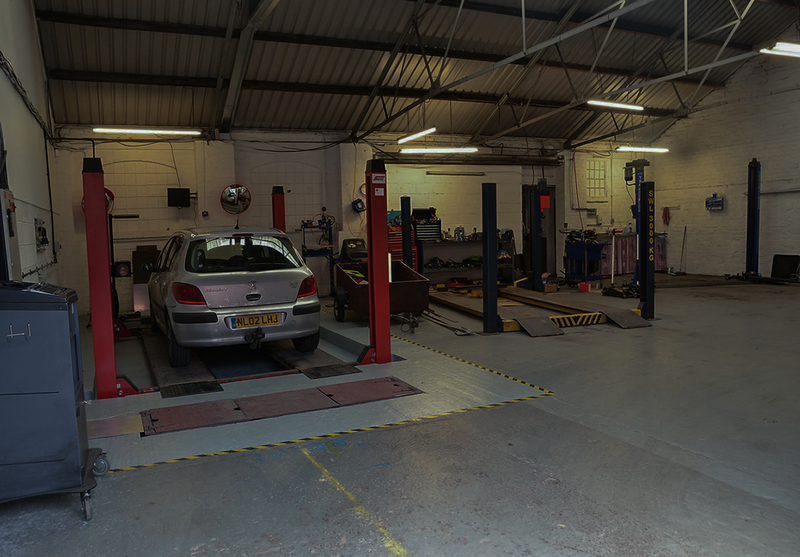 Welcome to our MOT booking facility. Please fill in the form bellow with the relevant information and we will get back to you as soon as possible. Please do not forget to include the preferred date and time for your MOT test. Please fill in the form bellow. Please fill in at least one of your contact details, so we can get back to you.